Golf in India has a proud and long history as it happens to be the second country in the world to have golf facility after the United Kingdom. 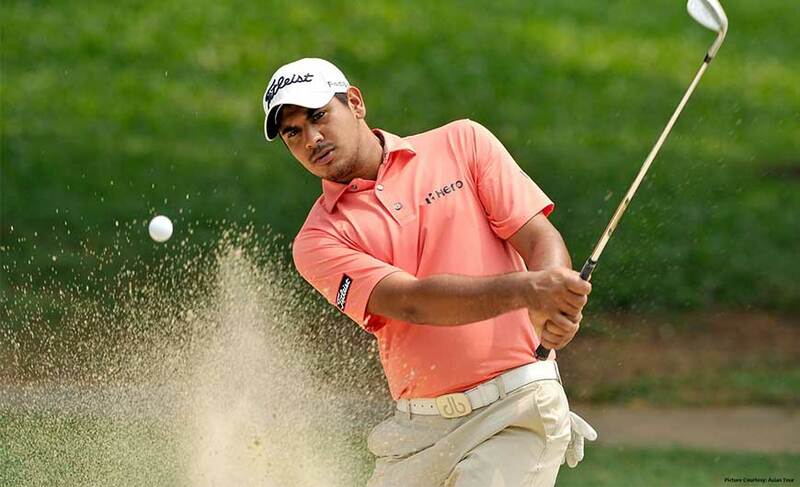 The history of golf in India dates back to 1829 in Kolkatta. In this country you will find several world class designer golf courses with the best of facilities where playing golf is like living a dream. 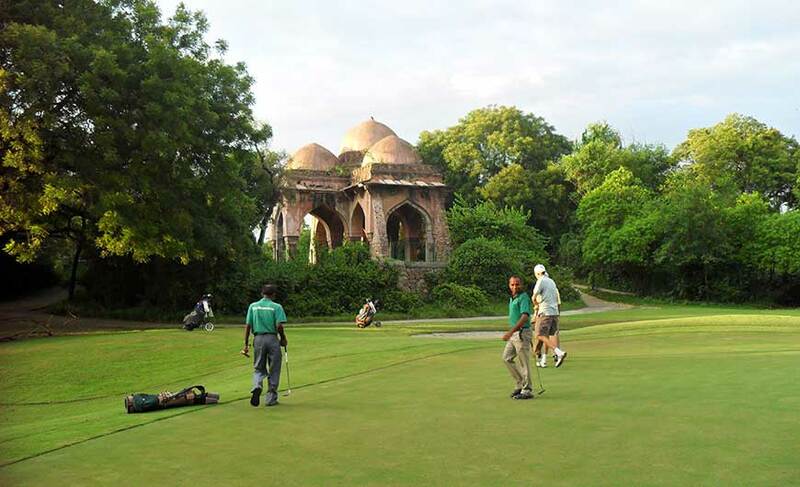 Most of the golf courses are set at historic places offering scenic beauty and a variety of other leisure activities. One golf course offers views of beautiful lake and hills, the other amidst the Himalayas offer world class Ayurveda and yoga sessions and some other offer views of the famous monuments. Each one has its own unique charm. So, golf is not the only attraction of these golf courses. Go enjoy the game on hills where chirping birds, early morning mist, lush greenery and first rays of the sun piercing through the trees are the only spectators as you play the classy game of golf to your heart’s content. After enjoying the game you can go back and relax at fantastic resorts with state-of-the-art facilities and picturesque surroundings. Most of the golf courses have excellent resorts or hotels in their vicinity and some golf courses also offer accommodation facility within their premises. This holiday takes you back in time to the British era and gives you an opportunity to play for hours amidst picturesque settings. Also you can explore the art, architecture and culture of the respective place and visit historic monuments. 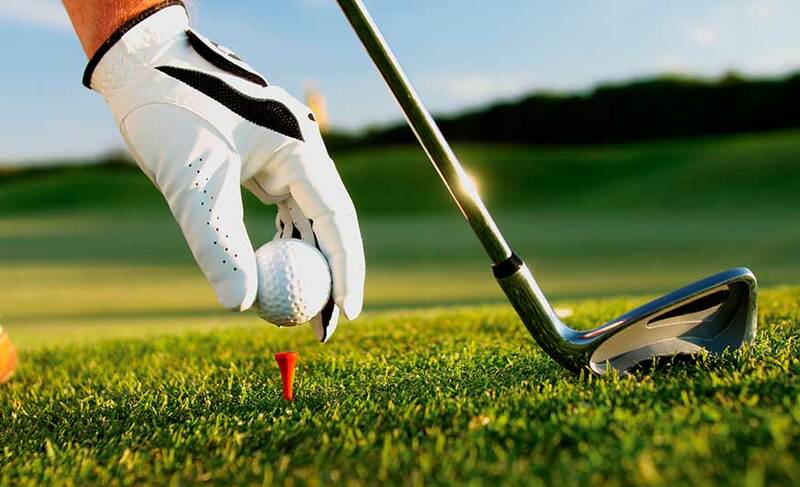 You can choose to visit any of these famous golf courses like Ananda in the Himalayas, Uttarakhand, Royal Springs Golf Course, Srinagar, Jaypee Greens Golf & Spa Resort, Greater Noida, The Royal Calcutta Golf Club, Kolkata and Kensville Golf Living, Ahmedabad. Get ready for a different and rich golf experience in India. There is so much to explore, to experience!